Carbide Tools are the West Australian Agent for Do All Bandsaw blades. 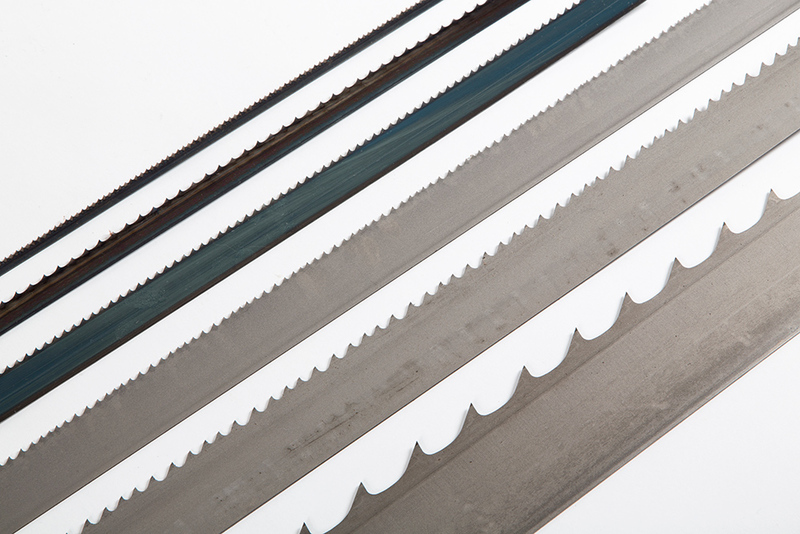 Carbide Tools stocks a wide range of Bandsaw material for the cutting of any material. 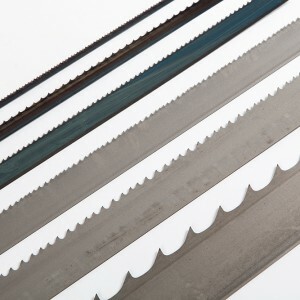 Please contact us with the bandsaw size you require and the material you wish to cut and we will make you a bandsaw blade to your specific requirements, all from our factory in Wangara.